Jenkins is an Open Source leading build server. It is used by many companies and organizations world-wide to build software in several different programming languages. It is written in Java, and the only requirements for getting it running are Java and the Jenkins archive, that you can get from jenkins-ci.org. Once you’ve download jenkins.war, you can execute Jenkins by simply running in a prompt java -jar jenkins.war. 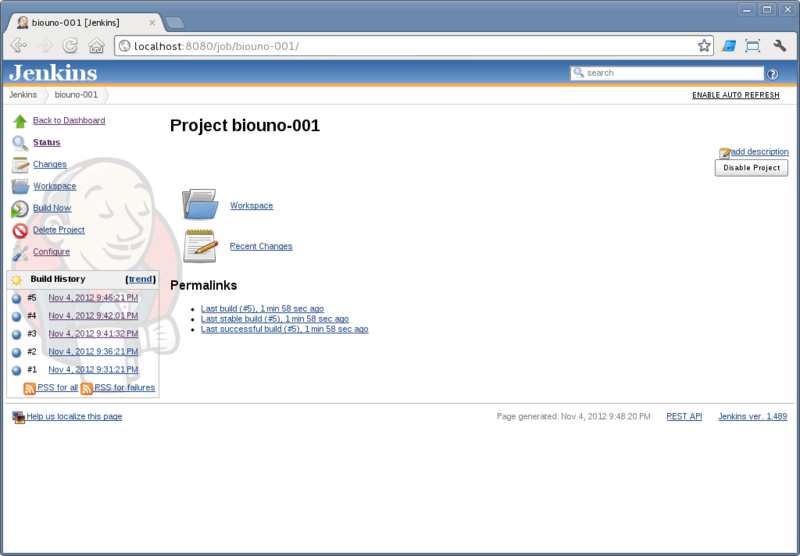 This should start Jenkins for you at http://localhost:8080. Now you can play with your Jenkins instance, creating jobs, installing plug-ins and investigating other features available. Take some time to get used to the page names and Jenkins UI. Then proceed to the Jenkins Wiki. There are several introductory articles and a lot of information about the plug-ins, how to extend Jenkins and other useful information. But should you are hungry for more information, there is a book with practical exercises and detailed explanation about Jenkins. 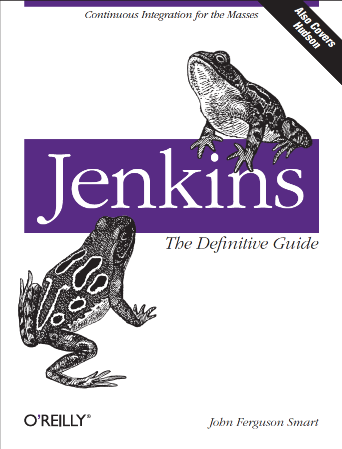 Jenkins: The definitive guide, by John Ferguson Smart.